We're going to the UN! - Fighting For Your JOY! OneMama.org has been named an Official United Nations partner! We couldn’t be more excited to work with the Women’s Intercultural Network to be a voice of advocacy for women all over the world. 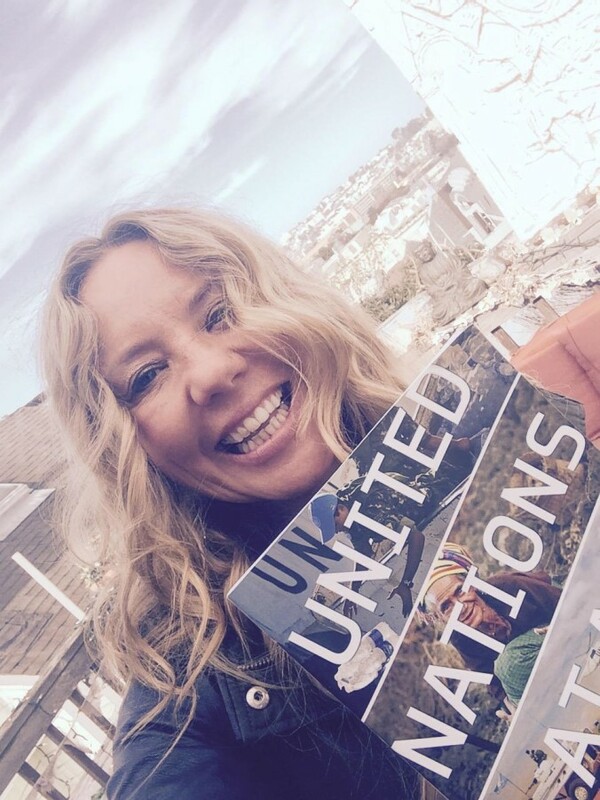 OneMama.org founder, Siobhan Neilland has already attended her first UN delegate meeting this month in preparation for the United Nations Conference in March: “I want to be a voice for the disempowered” Let’s fight for joy on a global stage!